FRESHLY painted and carpets just cleaned! 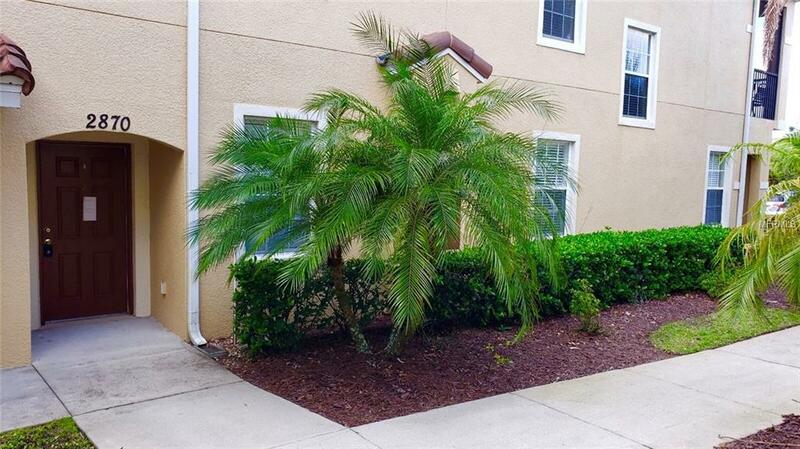 Move-in ready townhome located in the beautiful vacation resort of Oakwater. With nice amenities such as pool, fitness center, playground, tennis courts, game room and more, this can be your home away from home. 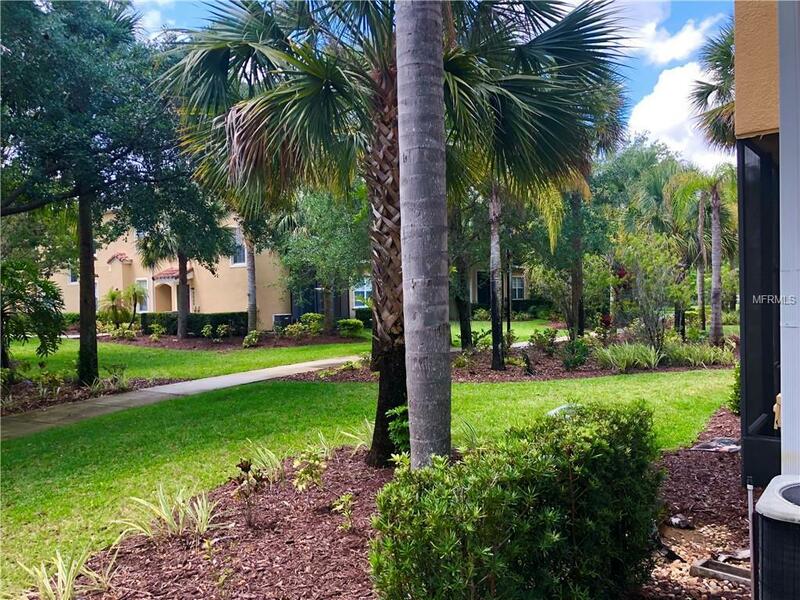 Close to dining, shopping, entertainment, and theme parks! 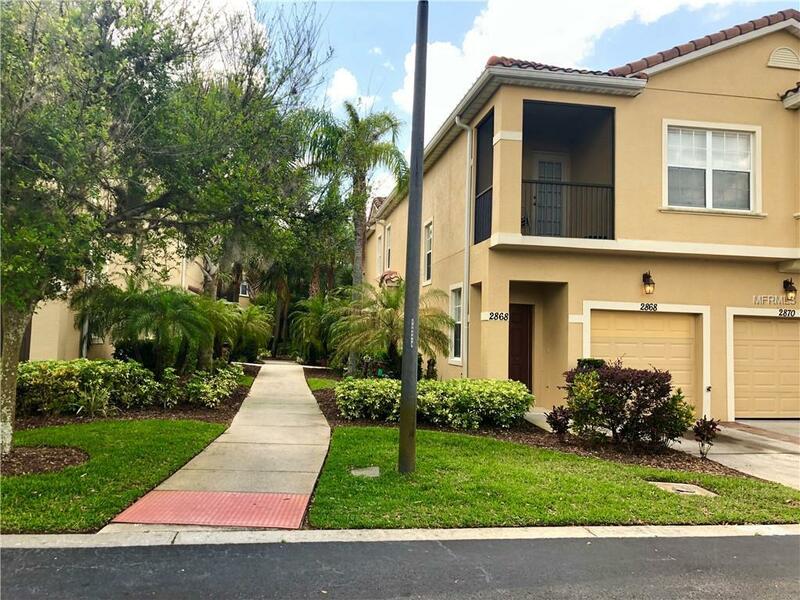 This townhome is perfect for either investor or owner occupant and it won't last long! Additional Lease Restrictions Buyer To independently Verify All Restrictions And Requirements. Pet Restrictions Buyer To independently Verify All Restrictions And Requirements. © 2019 My Florida Regional Multiple Listing Service, Inc. All rights reserved. All listings displayed pursuant to IDX. All listing information is deemed reliable but not guaranteed and should be independently verified through personal inspection by appropriate professionals. Listings displayed on this website may be subject to prior sale or removal from sale; availability of any listing should always be independently verified. Listing information is provided for consumers personal, non-commercial use, solely to identify potential properties for potential purchase; all other use is strictly prohibited and may violate relevant federal and state law. Data last updated 2019-04-18T20:41:31.51.